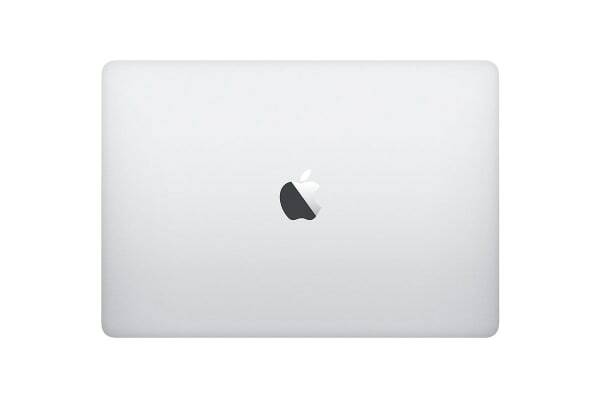 The trademark Macbook beauty and performance gets a definite upgrade with this model, featuring a lighter, thinner body, a mind-blowing display and next-level processor performance. Boost your productivity, see finer details, work smarter not harder, and look good as you do it with the Macbook Pro. With 25% more colours than sRGB and 500 nits brightness, immerse yourself in more brighter and vibrant colours on a breathtaking 13” LED-backlit Retina display with IPS. 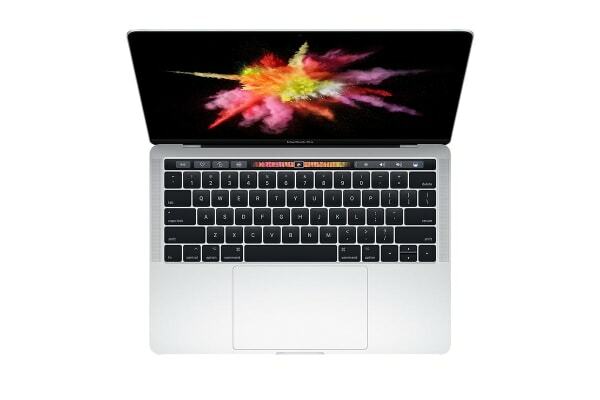 Using advanced innovations, Apple have developed an efficient heat elimination system that increases airflow throughout the ultra-thin MacBook Pro during demanding tasks. That way you can play games, transfer large files and edit videos without worrying about overheating. The Apple 13” MacBook Pro delivers a stunningly optimised display, a larger, more precise touchpad, faster graphics and louder speakers. 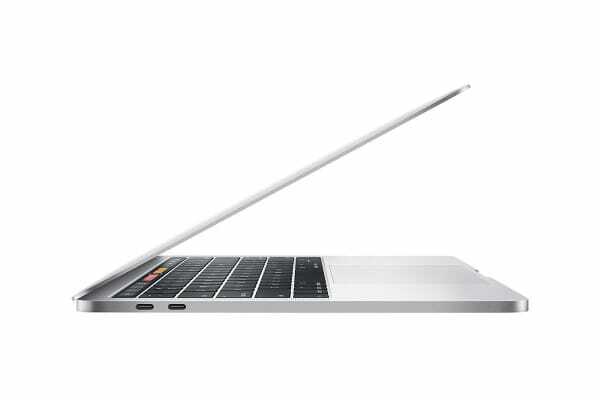 What’s more – you can enjoy all of this in the thinnest, most lightweight Macbook Pro body to date. Once you’ve used Touch Bar, you won’t know how you lived without it. Touch Bar replaces the standard function keys at the top of the keyboard, and changes automatically depending on your activity. This means that the tools you need are right there when you need them, making browsing, typing emojis, or adjusting system controls more efficient than ever. You can even use fingerprint ID for one-touch login access and to purchase via Apple Pay. Australian/New Zealand compliant power cable (figure 8) – this is the main power supply.